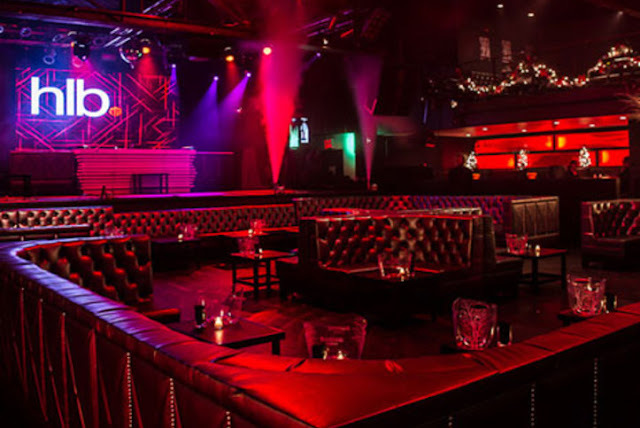 Prive Goup is hosting two exciting New York Fashion Week events this season for NYFW Fall/Winter 2016. 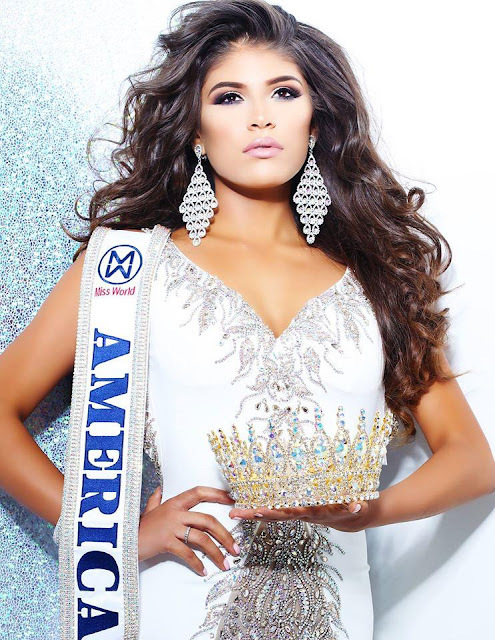 Miss World America 2015 Victoria Mendoza, will host the annual Fashion For Charity Runway Show at Highline Ballroom on Tuesday February 16th, 2016.... Showcasing several exquisite designers, including House of Sadia and Samantha Leibowitz. On Tuesday February 16th 2016, starting at 7:00pm Prive Group, Star Vodka, and Eurocircle present the sixth annual Fashion For Charity Rising Stars Runway Show to Benefit The Georgie Badiel Foundation. The event will be hosted by super model Georgie Badiel to support her foundation. The finest of NYC's society will be gathering for an illustrious runway fashion event. The Gala will feature an array of upcoming NYC designers such as Samantha Leibowitz, House of Sadia, Anthony Eastwick, and Henry Picado. Samantha Leibowitz is based in New York City, designs versatile apparel that is everlasting from dawn till dusk each day. House of Sadia is a US based women’s wear label producing garments that are cut, hand embroidered, sewn and finished entirely by hand. 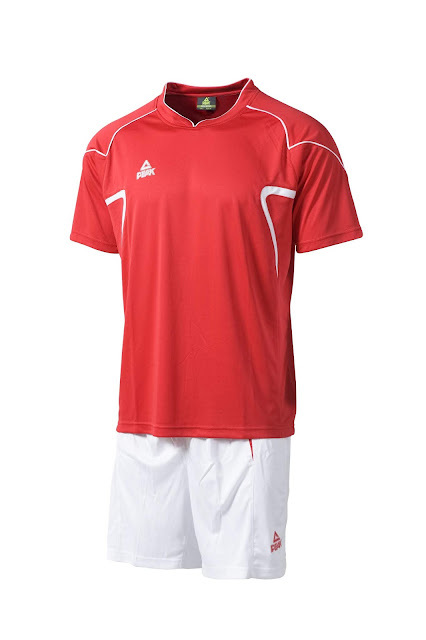 Henry Picado is known for exceptional quality, attention to detail and value. There will also be an intermission with a live art show by Peace Simon. Post show, dance the night away to the sounds of New York top DJs. The Event will be sponsored by Star Vodka, Eurocircle, Tease Tea - Modern Tea Blends For All Of Your Desires, Andrea Maack Fragrance Collection, & Dining Engagement Group. 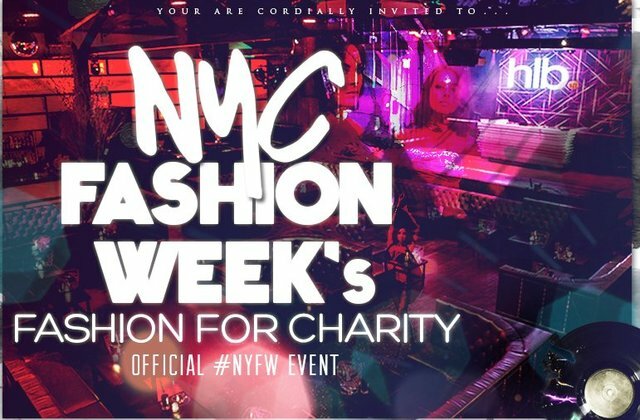 Similar to the Charity event, Prive is also hosting Fashion Week Kick Off: Rising Stars Runway Show at Hudson Terrace on Thursday, February 11th, 2016. 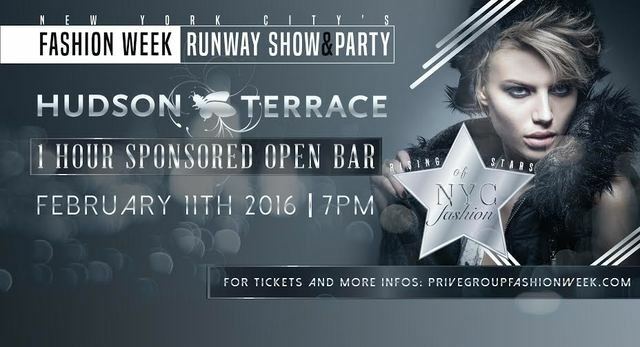 On Tuesday February 11th 2016, starting at 7:00pm, join the Rising Stars of NYC Runway Show presented by Prive Group. It will be an exclusive occasion for NYC's finest, to gather and indulge in an illustrious runway fashion event. The Gala will feature an array of up and coming NYC designers, where they will present their most current collection to make this evening unforgettable. Post show, dance the night away to the sounds of New York’s top DJ’s. To make this event even more special, it will be sponsored by Star Vodka, Eurocircle, Tease Tea, Andrea Maack Fragrances and DEG Production. There will be a one hour open bar from 7:30pm to 8:30pm sponsored by Star Vodka. Pink Sheep Heiress is an American made, Rock and Roll inspired lifestyle brand. It reflects the aesthetic and energy of Katie McKenna, creative director and designer, who founded the brand in 2013 with her brother, Willy McKenna. They formed Pink Sheep Heiress as a celebration of the musician’s life and for others who embrace the rocker style. Known for its colorful, leather designs and graphic prints, Pink Sheep Heiress creates affordable luxury items and artisan-crafted ready-to-wear for the woman who is her own iconoclastic tastemaker. A collective of cool, edgy and effortlessly sophisticated wear inspired by the streets of New York. Made in Bali, Indonesia - also known as the Island of Gods, Saint x Sinner, was created in 2013 by Astrid Soedjono-Astbury. Saint x Sinner is a reflection of Astrid's fashion-filled life. From her childhood in Jakarta, Indonesia - college life in Australia and her current island life in Bali, the Saint x Sinner collections shares a personal life journey through its one of a kind patterns and eclectic cuts/design. 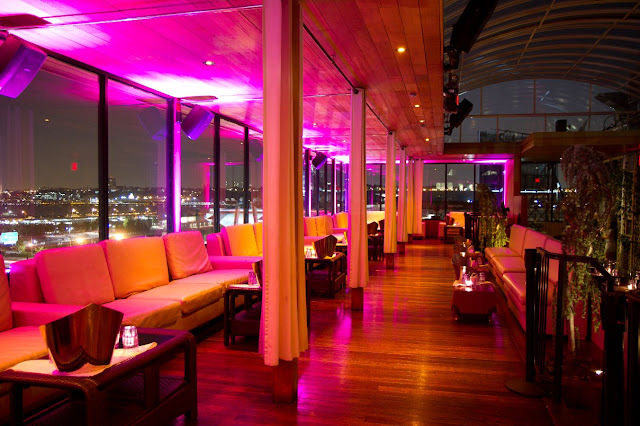 For table reservations, sponsorship opportunity and more information please email info@nycprive.com.